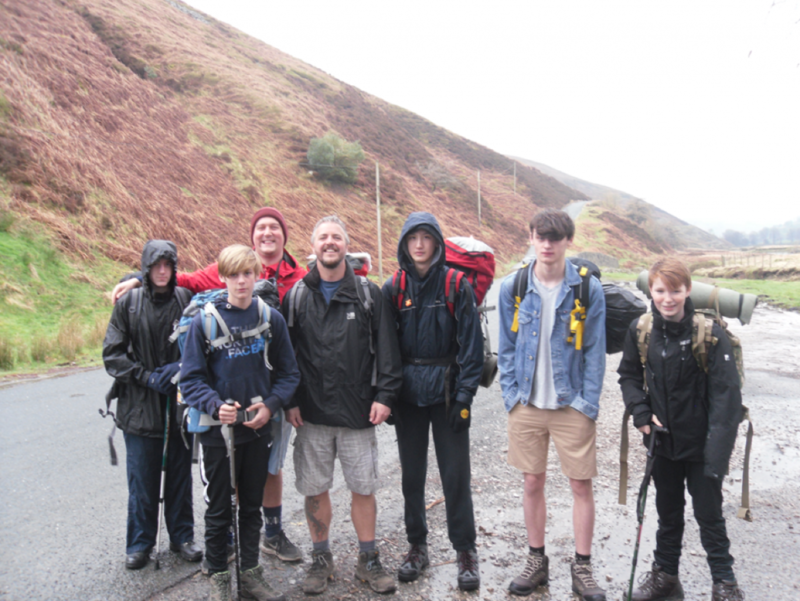 Five pupils from Waterloo lodge School have recently completed their Duke of Edinburgh Bronze expedition. 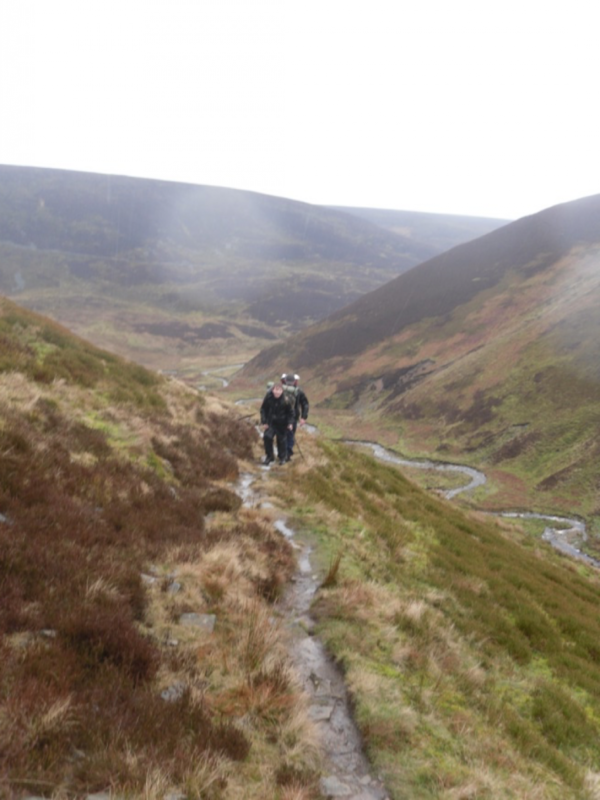 The route was very challenging consisting of 6 miles of tough terrain. The pupils completed their own route cards and did their own map reading. They also carried their very heavy packs containing everything required to be self sufficient including tents, food and sleeping bags. This was followed by a very wet night at Waddicar camp site. The following morning the team packed away their tents and made their own ‘fry up’ before setting off on day two of the expedition. The weather was horrendous and everything the pupils owned was soaked by the end of the walk, however they worked well as a team and moral was high (ish) throughout. We learnt a lot of new skills and a lot about each other including an irrational fear of sheep, waterproofs are not fashionable but who cares and that drying rooms don’t actually dry anything. Everyone is now all set for their assessed expedition in May.